This is a very different kind of relationships self help - do you think you are ready? What would you need to be free from in yourself to experience healthy relationships? What would "serving up wellness" within you and your relationships look like or feel like? How do you create the dynamics that you want when you've never had them in your life, were never taught by example how to be and do that? Relationship problems stem from unconscious needs, baggage from the past, fear of intimacy and past relationship traumas that often flare up, unwanted, triggered "out of nowhere." Relationships self help can't succeed when its based on information about "disorders" and strategies and techniques and advice about how you should be. Most of what needs healing is buried deep within your unconscious body memory. It is in the way your brain and breath and nervous system are wired. It's in patterns that are passed through the generations. Most relationship problems developed during childhood. They are woven into your personality. Just understanding doesn't create healing. 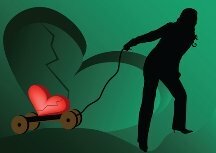 Relationship problems may be the most common way our unconscious insecurity, fear of rejection, abandonment issues and so on make themselves known to us. I offer relationships self help based on holistic healing that I use in private sessions every day. When you experience abandonment issues or other relationship problems, it is very much about emotions, unmet needs and your deepest sense of self. The hidden, unconscious wounds that are woven into your body, mind spirit - can inform and guide you to the roots of the problem and what is needed to heal. CUSTOM to you, to your past AND where you are now in your healing. HOPEFULLY, you are a moving target. You are learning, changing, growing, realizing, opening. I LOVE to help those who are motivated to help themselves. This is my tribe! Do you feel that way about yourself? Think about this; how would you feel KNOWING that you are making - and can continue making - undeniable progress? I can help you go deeper than just dealing with symptoms. I can help you see yourself and your relationships AND your potential for healing and dealing in an entirely new way. My work is a proven process based on a synergy of ancient and modern healing principles, on a synergy of mind, body and spirit. It may sound arrogant, but in truth there is nothing like the process that I use to identify and SHIFT and heal the deepest root causes of common relationship problems. There is nothing like the drive for healthy relationships to motivate us to undertake much needed personal growth! Good relationship advice isn't about the situational problems so much as about the inner patterns that formed around relationship traumas, patterns that can be brought to awareness and healing. 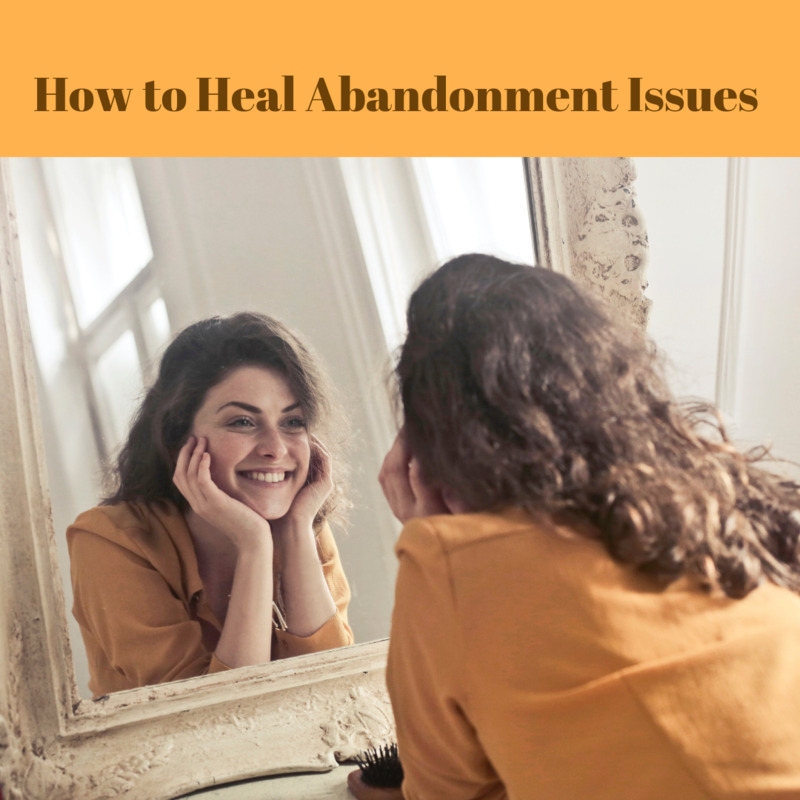 There are very powerful reasons why some of us are discouraged about overcoming fear of abandonment and other common relationship problems. Yet, we CAN change. Old wounds, habits and family patterns (which create most common relationship problems) have less power to create bad relationships. Be present, centered, calm and peaceful? Show up as a person you are proud of? Find clarity in the chaos? Would you like to FEEL the sweetness of love, trust, connection, intimacy, bonding, security? AND...do you want to attract others with these qualities? start by accepting that you have a brain that loves you and is vigilant about looking after you. It just gets a little carried away! I promise…if you work WITH your brain, it will work with you. Your brain can learn how to heal abandonment.